Imagine it; your son arrives home early from naval college after being expelled for allegedly stealing a five-shilling postal order. He categorically denies the claims, and promises his father he isn’t lying. Do you believe him? And how far will you go to prove you son’s innocence? That is exactly what The Winslow Boy, now on stage at The REP in Birmingham, sets out to discover. Rachel Kavanaugh’s adaptation of Terence Rattigan’s popular 1946 play, which is in fact based on a real case, is set on the brink of the First World War and tells the story of 14-year-old Ronnie Winslow and follows the Winslow family from Ronnie first arriving home right through to the case finally being able to go to court. The show follows the family, and watches them being pulled apart as the tiring case, which drains the family from all of their money, continues. The family soon become what the nation are talking about and are eventually forced into life-changing decisions. The audience watches as each member of the family goes through their own battles, as they desperately try to keep brave smiles on their faces and fight for what is right. 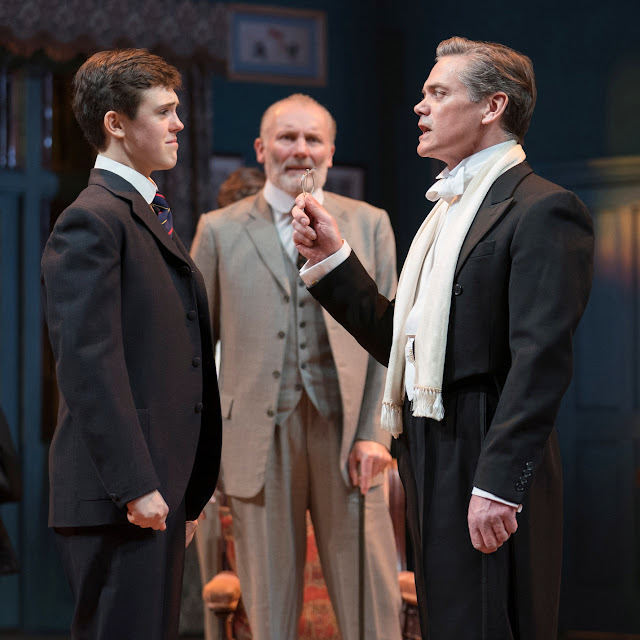 Despite the seriousness of the storyline itself, The Winslow Boy is actually an incredibly funny production. With smart wit and sarcasm at its core, and a spoonful or two of slapstick and classic comedy, the play balances seriousness and humour extremely well, making it a fun production to see. The set itself never changes, which in my eyes, is the sign of a fantastic production. 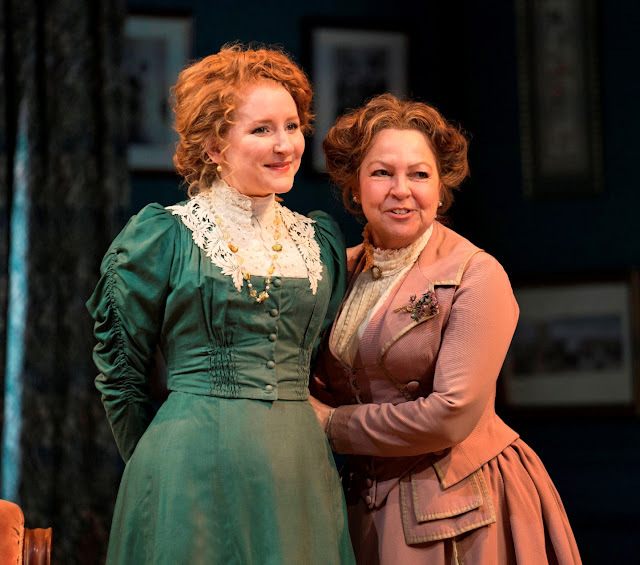 When there is no need for extreme scene changes, and the nature of the play can be performed fully in the living room of the Winslow family, I personally think that goes to show just how strong the story is, and how talented the actors are. Admittedly, I had never seen The Winslow Boy before, so I fully fell into the storyline, gripped to every moment, desperate to find out what the outcome would be. I wasn’t disappointed. The Winslow Boy had me on the edge of my seat throughout, which I hadn’t experienced in a long time. The play has a stellar cast, including Tessa Peake-Jones, who took on the role of devoted mother Grace Winslow, who we all recognise as Raquel in Only Fools and Horses, alongside Aden Gillett, who made the role of Arthur Winslow his own as he took on the incredible journey and campaign for justice for his young son. Timothy Watson, best known for his role as Rob Titchener in The Archers, manages to terrify not only the cast, but the whole audience too, as he took on the role of barrister Sir Robert Morton. However, by the end of the production, many of the audience found themselves having quite a soft spot for Sir Robert after discovering the sacrifice he made to help the Winslow family. However, the stand out star of the show is by far suffragette daughter Catherine, whose wittiness had the audience fall totally in love with the character. We follow Catherine, who is newly engaged, make huge personal sacrifices for her family to gain justice. I adored the role of Catherine, played by Dorothea Myer-Bennett, as she learned so much about herself and what she wants from her future during the production, and how happiness doesn’t come from a man. In the year that celebrates 100 years since most women got the right to vote, Catherine is everything I image a suffragette to be. 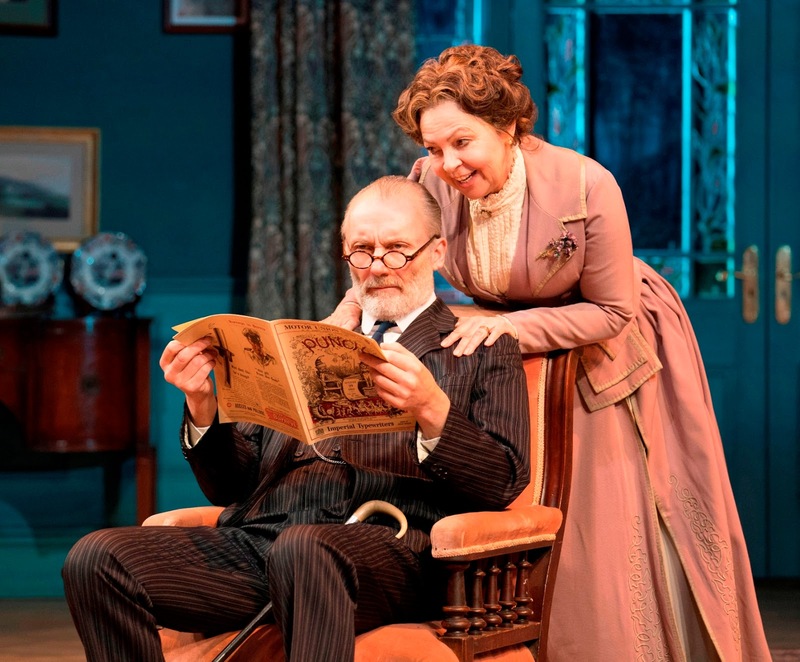 I thoroughly enjoyed The Winslow Boy, it is an incredibly thrilling production which makes you constantly question “what would I do?” throughout. As well as the comedy factor, and the fantastic storyline, The Winslow Boy is a heart-warming play that reminds you just how important family is. 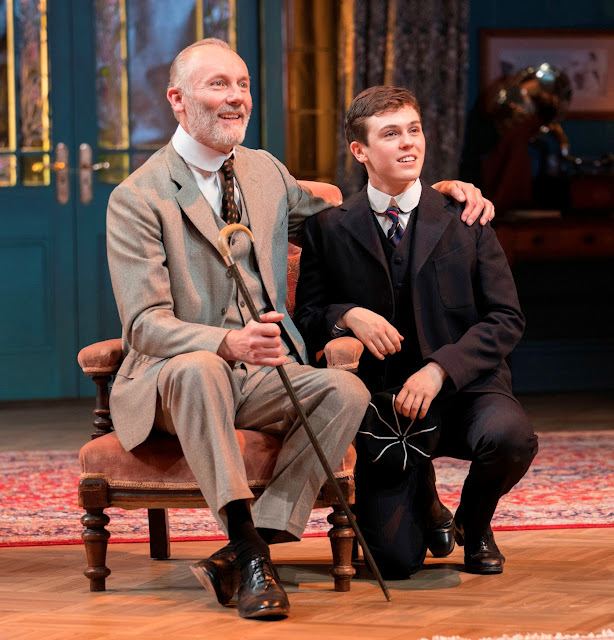 The Winslow Boy is on stage at The REP until Saturday, March 3rd 2018.